To date, most of the customers concern the environment surrounding them. How to help them feel most comfortable when coming back their home. Many apartments and villas can meet their demands. The space of unit is green grassland and flowers planted around. Occupants can work and enjoy the fresh air in there. There is a small space for occupants can plant their favorite flora to create the difference for their unit. The dominant color is green, so owners can relax their mind, enjoy a wonderful nature, and regain effective power. A modern apartment has the combination of the utility system and social activities that connect residents in there. The investor wants to meet the residents’ demands well such as entertainment, practice, relaxation with modern pool, tall trees around. Besides, there are tennis course, gym center, green park, entertainment center, etc. Residents can feel pleased with these amenities of this apartment. All of daily needs of customers such as shopping, sport, and entertainment are equipped modern equipment in there. 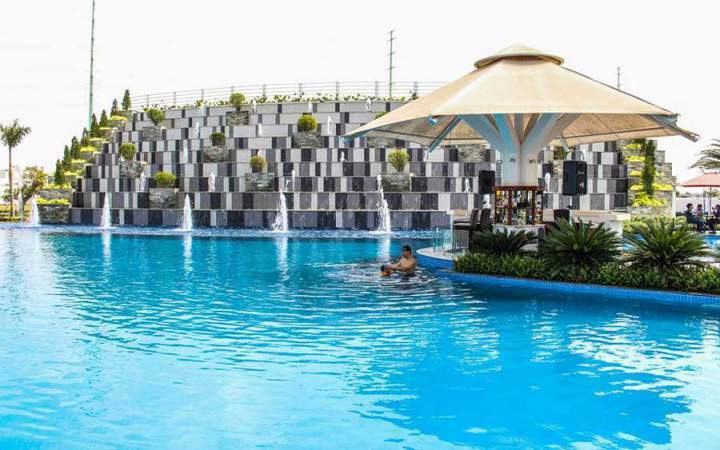 Residents can enjoy these amenities being only in Melosa. The green and water density is 70 percent of the campus area. The investor is very excellent because they take a risk to invest in the green building. It is the reason why Melosa become a hot real estate project at the present. The apartments of Melosa Garden project have a river view, so the living environment in there is very fresh, cool and airy. 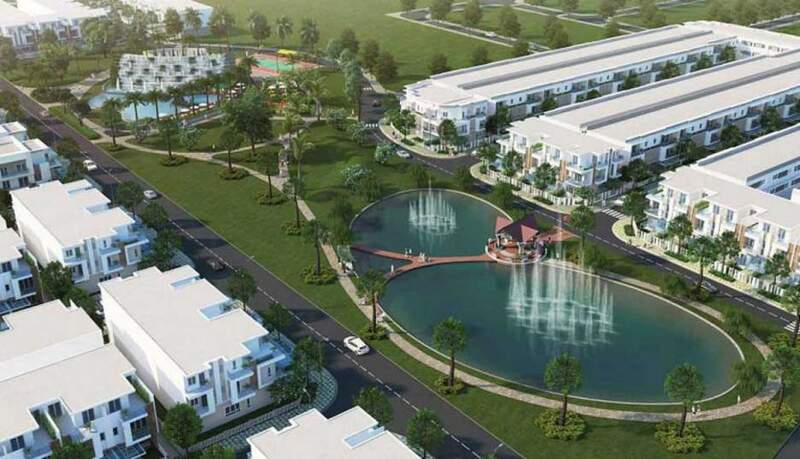 We commit residents living in Melosa Garden to creating a high-end and different life. The House Has A Western Balcony, What Kind Of Flowers Should You Grow?